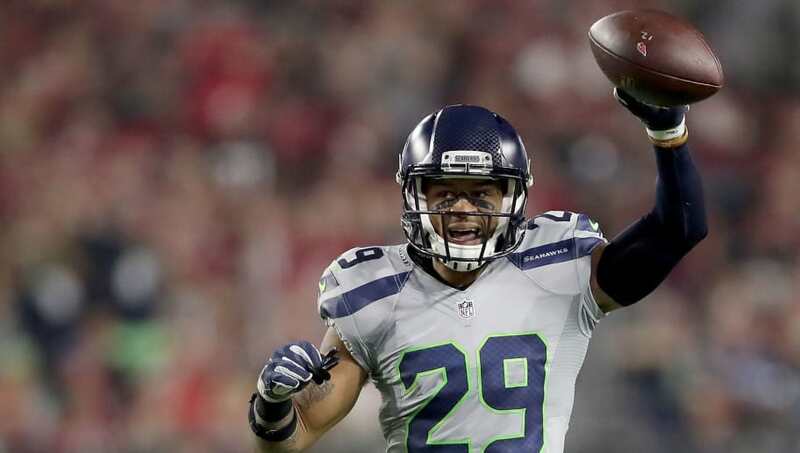 The ​Seattle Seahawks have made it clear that they don't intend on trading ​Earl Thomas​ this week, despite persistent rumblings. After receiving numerous offers for the three-time All-Pro (specifically from the Dallas Cowboys), the Seahawks have told reporters that they are not entertaining offers for their centerpiece at the moment, despite whatever circumstances are possibly keeping him away from the Cowboys game this weekend. ​​Contract and trade talks with Thomas have to be the least of the Seahawks' worries this year, as the team has been atrocious in their two games so far, losing both. With all the struggling that is going on in Seattle, maybe it is time for them to completely start rebuilding by trading away Thomas. At least by dealing him now, the Seahawks can get an early start on planning for the future (it's clear Russell Wilson alone can't bail out this team any longer). Though Thomas didn't practice Friday, the team insists there's nothing physically wrong with him. Surely, this will only add to the mystery.